L'Oréal USA Creative Inc. is suing indie darling Drunk Elephant for patent infringement. In a lawsuit filed Nov. 14, L'Oréal alleges that Drunk Elephant's C-Firma Day Serum violates a patent that L'Oréal filed in 2005 related to L-Ascorbic acid, a form of Vitamin C.
L'Oréal says in the suit that Drunk Elephant knew about the patent because L'Oréal had reached out to them, but continues to sell the C-Firma product. Drunk Elephant founder Tiffany Masterson declined to comment on the lawsuit. In the lawsuit, L'Oréal is asking Judge Lee Yeakel in the U.S. District Court in the Western Disctrict of Texas to grant L'Oréal damages from the alleged infringement, and for the court to bar Drunk Elephant from selling C-Firma. 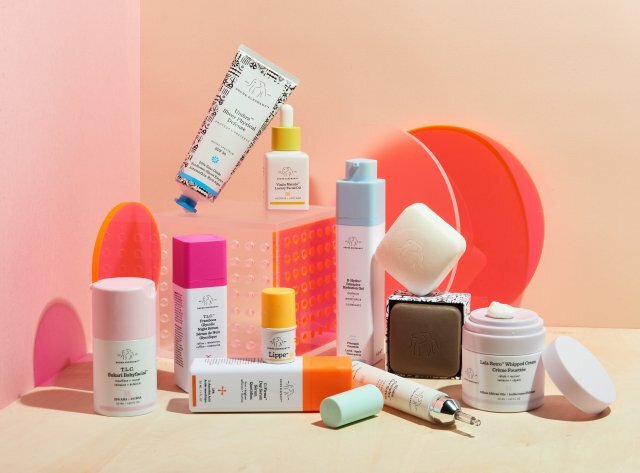 Drunk Elephant, founded by Masterson in 2012, makes clean skin-care products that have developed a cult following. The brand's growth is said to be explosive — driven by retailers like Sephora, Cult Beauty and sales on its own web site. In 2017, the business received an investment from private equity firm VMG Partners, and shortly after that, hired Tim Warner as chief executive officer. Before the move, Warner had worked as ceo of L'Oréal-owned Urban Decay.